The General Skilled Migration Program is for professionals and other skilled migrants who are not sponsored by an employer and who have skills in particular occupations required in Australia. To be eligible, Applicants must be over 18 and under 49 years of age, with good English language ability, and recent skilled work experience or a recently completed eligible Australian qualification. Applicants must also have skills and qualifications for an occupation listed on Australia’s Skilled Occupation List. There are a range of visa options under the General Skilled Migration program for skilled workers who want to live in Australia and who do not have an employer sponsoring them. These include options for skilled people applying as an independent migrant as well as those sponsored by a relative, or nominated by a State or Territory government. Skilled –Independent (Migrant) Visa (Subclass 189) A permanent visa for people with skills in demand in the Australian labour market. Applicants are not sponsored and must pass a points test. Skilled –Sponsored (Migrant) Visa (Subclass 190) A permanent visa for people unable to meet the Skilled – Independent threshold mark. Applicants must either be sponsored by an eligible relative living in Australia or nominated by a participating State or Territory government. Applicants must pass a points test lower than that for the Skilled – Independent visa. Skilled –Regional Sponsored (Provisional) Visa (Subclass 489) This visa is a three year provisional visa for skilled workers who are unable to meet the criteria for a Skilled – Independent visa. 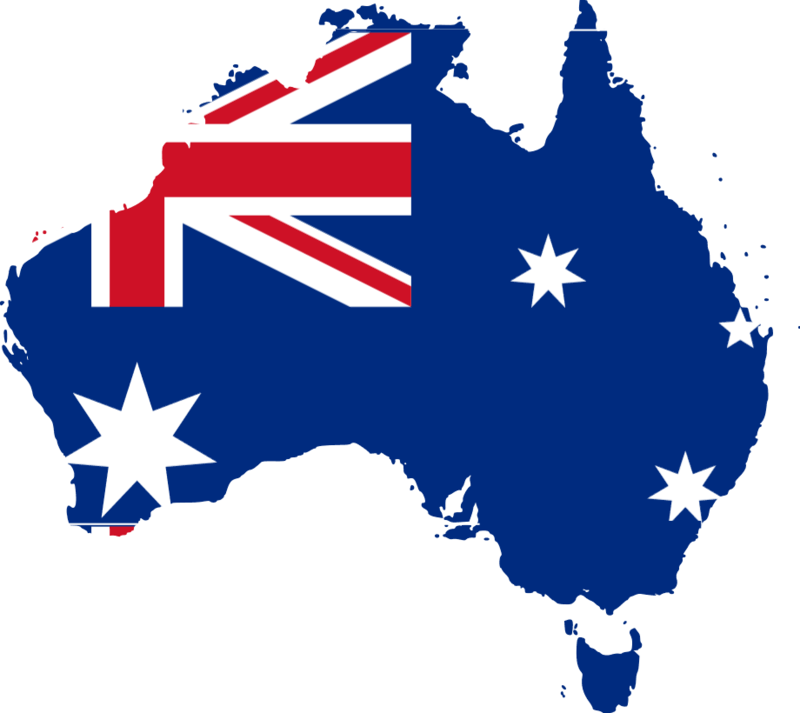 You will have the opportunity to apply for permanent residency after you have lived for two years and worked at least 12 months in a Specified Regional Area of Australia. Skilled –Graduate (Temporary) Visa (Subclass 485) An 18 month temporary visa for overseas students who have obtained an Australian qualification in Australia as a result of at least two (2) years study. Allows Applicants who are unable to pass the points test to remain in Australia for 18 months to gain the skills and experience needed to apply for a permanent or provisional General Skilled Migration visa. No points test applies.